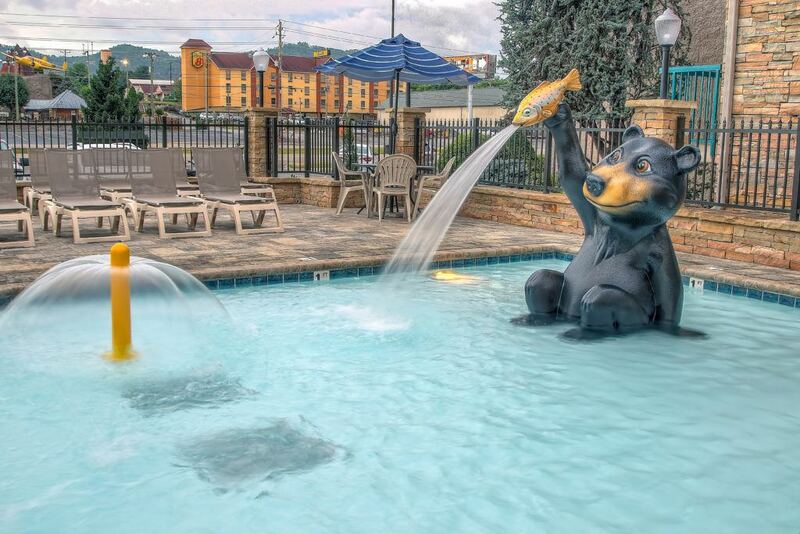 Our Downtown Pigeon Forge Hotel Amenities are Second to None: Indoor Pool and Hot Tub, Outdoor Pool with Slide and Kid’s Play Area, Outdoor Hot Tub with Handicap ADA Pool Lift, Deluxe Breakfast and More! 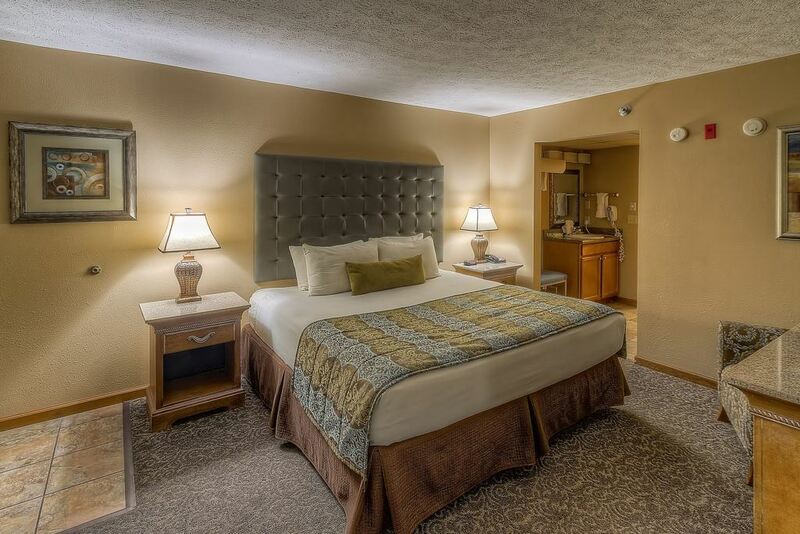 We have everything you’ll need for a vacation in Pigeon Forge. 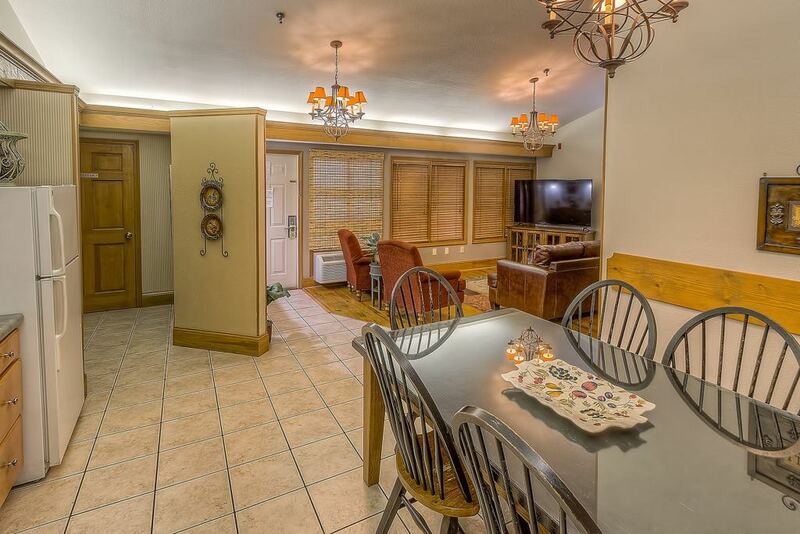 We offer rooms for 2 in our Romantic Jacuzzi Suites, the Family of 4 in our Double Queen Rooms or large groups in our Pigeon Forge Family Suites. 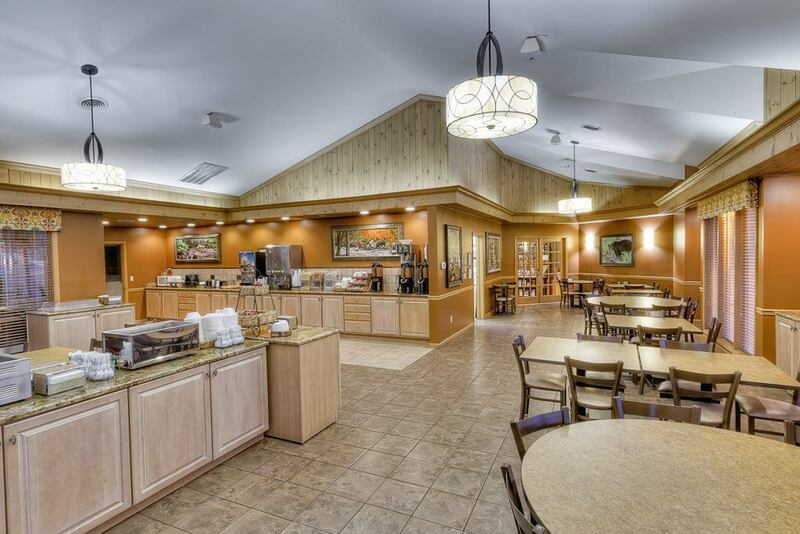 One great benefit of staying at Willow Brook Lodge is that you are staying at Pigeon Forge’s #1 Hotel, located Downtown on the Parkway. 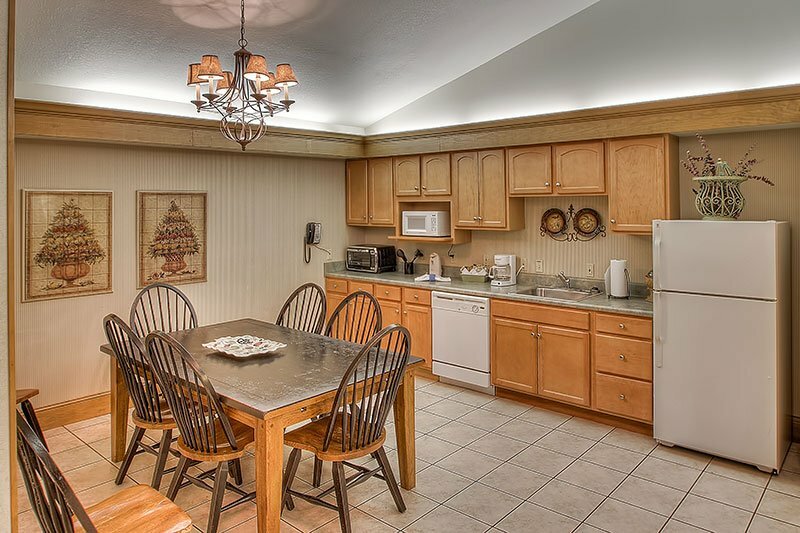 You are walking distance to many attractions, shops and restaurants along the Parkway and in Pigeon Forge. 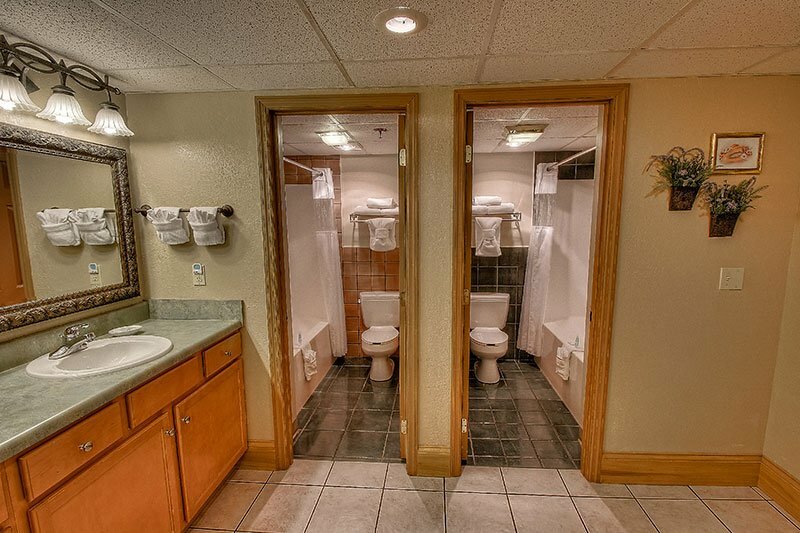 Willow Brook Lodge is also within walking distance to the LeConte Events Center and The Island in Pigeon Forge, you won’t even have to worry about parking. Just take a quick walk across the street. 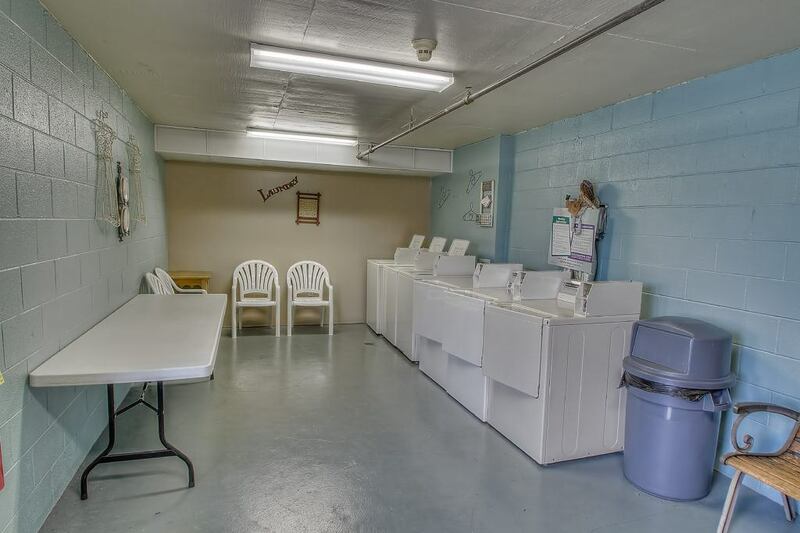 Book Your Best Pigeon Forge Vacation Today.